October is coming to an end and pink ribbons have been flooding the streets all month long to promote breast cancer awareness. With one in eight females in the United States at risk of developing the disease, it is important that women are aware of ways in which to protect themselves against it. Medical professionals confidently recommend lifestyle habits to women which have been shown to reduce the likelihood of developing breast cancer, including that they refrain from excessive drinking, avoid smoking, exercise regularly and maintain a healthy and balanced diet. However, even the healthiest women are at risk. In fact, as a woman ages, the likelihood of her developing breast cancer increases. Having a mammogram allows medical professionals to examine an x-ray of the breast tissue and look for any abnormalities or hints of cancer that other methods may not be able to detect. Having regularly scheduled mammograms presents an opportunity for early diagnosis, which significantly increases the chance for successful treatment. As signs and symptoms are often difficult to observe at early stages, mammograms have been the gold standard used for cancer detection and may reduce mortality by up to 40%. Because of this, the United States Preventative Services Task Force recommends that women aged 50-74 undergo a mammography every two years. Mammograms have greatly improved the likelihood of beating breast cancer. In fact, there are currently over 3.1 million survivors living in the United States today. As with all technologies, mammograms are constantly evolving to provide the highest quality of care for patients. The mammograms used today emit limited amounts of radiation, causing minimal harm to women receiving screenings. In fact, the amount of radiation received from a mammogram is equal to that obtained from the natural environment in less than two months. The benefits of early detection greatly outweigh any potential risk of radiation exposure. National Mammography Day lands on the third Friday of October as a reminder for women to partake in their regular screening. In honor of this day, the National Foundation for Cancer Research encourages women to not only undergo their regular screening but to talk to their doctor about what screening interval is best for them. Though the recommendation is that women begin having a mammogram every two years from the age of 50, some women may benefit from having mammograms more frequently. The guideline is a general rule of thumb for women who are not at high risk. 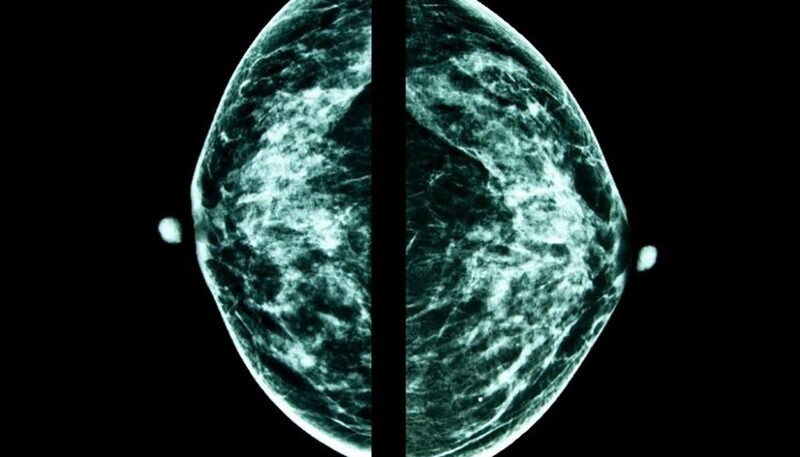 However, women who present risk factors such as heavy smoking, excessive drinking or a family history of breast cancer may benefit from scheduling annual mammograms rather than biennially. The World Health Organization suggests that high risk women may also see an additional decrease in mortality if beginning biennial screening at age 40 instead of 50. When presenting with any risk factors, it is suggested that women speak to their doctor about the best way in which to proceed with breast cancer screenings. World Health Organization. (2014). WHO position paper on mammography screening.